BluedarkArt The Chameleon's Art: BluedarkArt's GrabYourDesign Collection - Latest Sales - Thank You! 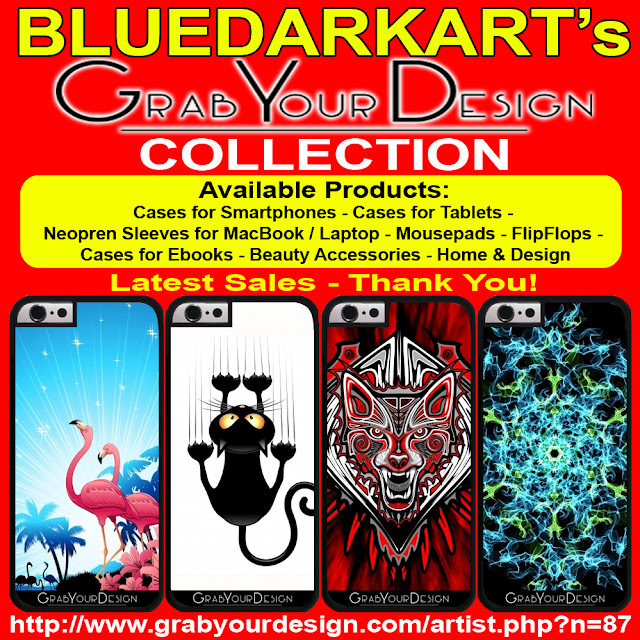 BluedarkArt's GrabYourDesign Collection - Latest Sales - Thank You! Click on the image below to be redirected to BluedarkArt's GrabYourDesign Shop!